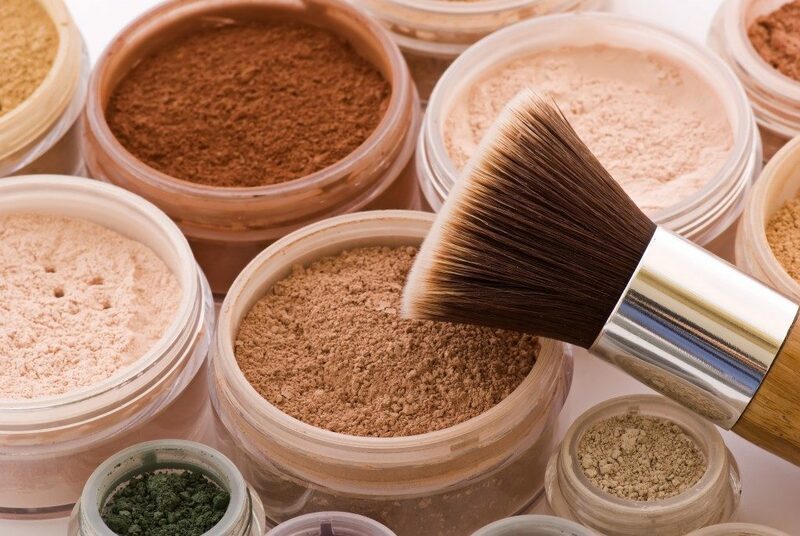 Many women have an extensive makeup collection that only ends up cluttering their bathroom or bedroom dresser. They tend to buy more than enough makeup products, especially when on sale. Sadly, most of these cosmetics end up barely used or sometimes, even unused. Having only the basics and building a capsule makeup collection offers a lot of advantages for women who love makeup. Not only will you be able to reduce clutter, but also better organize your makeup collection. You will also be able to streamline your everyday makeup routine, only adding special touches here and there when the occasion calls for it. A good makeup routine should start with great skincare. This is done by preparing the skin with a moisturizer and primer duo. A good slathering of these two will provide you with a flawless base to keep your makeup intact all day. Opaque concealers can help lessen the risk of foundation caking. Concealers serve to cover blemishes and imperfections, particularly under your eyes, so that you will have less need for foundation. When you pair these two and blend them well, you can achieve a creaseless and flawless look. With the right eyeliner and mascara, you can define and enhance your eyes and lashes. You can stick with a basic black pencil for that perfect wing tip. Meanwhile, if you do not want to keep on adding mascara every time for thicker and dramatic lashes, why don’t you go for sassy eyelash extensions in LV, Las Vegas? For most women, achieving perfect eyebrows is the most important part of putting makeup. Go for quality tools and sculpting brushes to get the perfect arch. Eyebrow pencils and pomades should also be easy to use and must be smudge proof. These two lipstick colors are universally flattering and are the basic go-to colors for many women. These are versatile enough to keep you covered from the workroom in the day to the dancefloor in the night. Classic blush and shimmer highlighters are cult favorites that should make it to everyone’s capsule makeup collection. These two give that healthy and subtle color to the cheek, so they are definitely must-haves. Last on the list is an eye shadow palette. This is best for women who love to experiment with eye shadows, as it offers a range of hues for everyday use and some bright colors for extra special days. Most women’s go-to colors for their everyday look are warm brown and charcoal gray. A basic makeup collection will also allow you to have an easy and reliable makeup plan to help you create a signature look. As you mature, your makeup style will reflect a modern and more confident version of yourself, accentuating your best features and reflecting who you really are.